A great-looking shrub is what we all want. Sometimes a little pruning is all a shaggy plant needs to shine. Not sure where to start? Let us help. Lilacs bloom on old wood, which means that as soon as they flower, they start forming buds for next year. So to make sure you have blooms each year, prune in late spring right after the flowers have faded. First, look for dead branches and any that are broken or crossing. Cut them out with a pruning saw. Second, every year or two, prune back wayward branches to keep your shrub looking neat. And don’t stress out! Cut the wrong branch or take off too much? 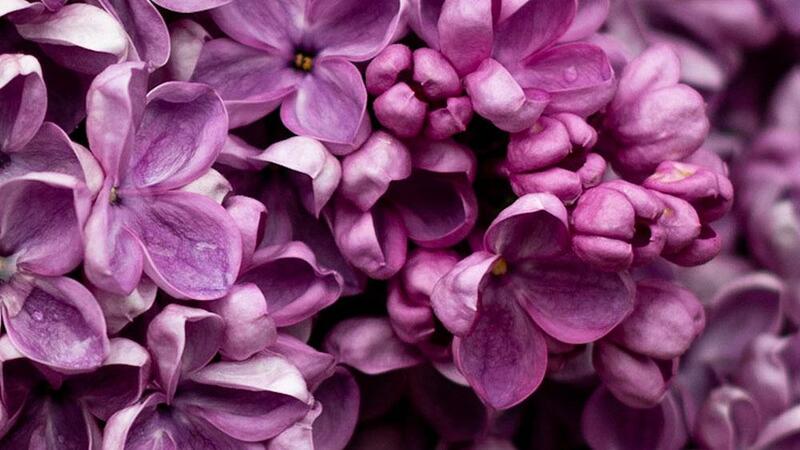 Most shrubs, including lilacs, are forgiving. They’ll recover in a year or two. Finally, do you deadhead or not? Unless faded blooms bother you, leave them alone. They won’t hurt anything.